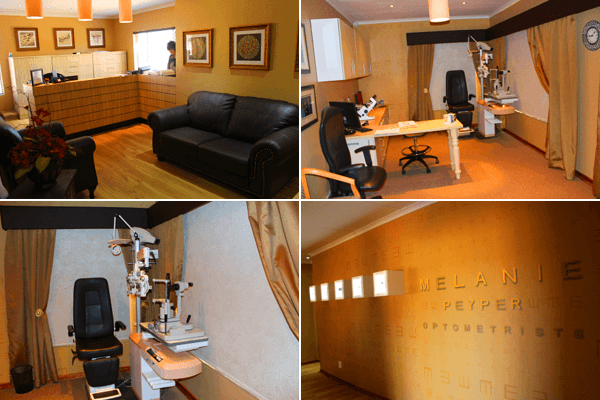 Mrs Melanie Peyper, is a healthcare practitioner, specialising as a Optometrist, in Centurion, Gauteng, South Africa. Melanie Peyper Optometrists is a the fulfilment of a dream and passion that started when I was 12 years old. My first pair of glasses opened up my world and changed my life forever. On 2003 I Qualified as an Optometrist, after that I studied further and in 2007 obtained my M.Phil Masters in sports vision. 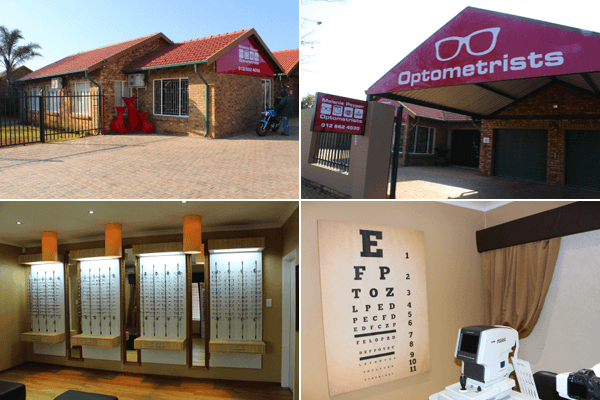 In 2010 I opened up my own practice, Irene Village Mall Optometrists. After 5 years of serving the Centurion community I took the next big step. A complete rebranding, we are now Melanie Peyper Optometrists, and purchased my own premises, giving me the freedom to offer my patients a far better service. Being able to help people to see better and to go about their day-to-day business comfortably is my goal and to be able to practice that every day leaves me truly grateful. At Melanie Peyper Optometrists we will endeavour to give our Centurion community the personal care, quality in service and product that is best for our patient’s needs.